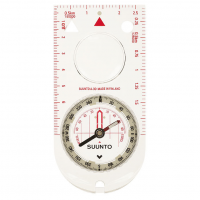 The Suunto Clipper is a Compass that is part of your gear. 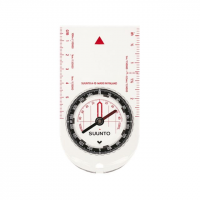 Suunto attachable compasses form a natural part of outdoorgear, freeing up hands and easing the mind. With up to 120 hrs. 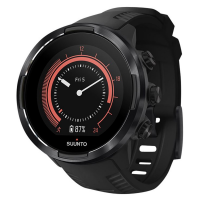 of continuous tracking, the Suunto 9 Baro GPS watch is built to last-just like you. 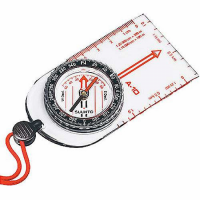 It's been tested to withstand extreme conditions, so you can boldly pursue your goals. 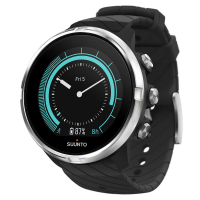 When your mind's set on a goal, you want to be sure your watch will also go the distance. With up to 120 hrs. 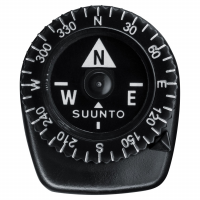 of continuous tracking, the Suunto 9 G1 GPS watch is built to last -just like you. 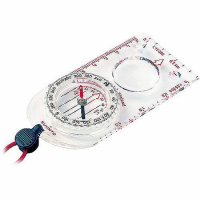 Fast, simple and accurate, this baseplate compass is easy to learn and ideal for map and compass navigation in ordinary conditions.